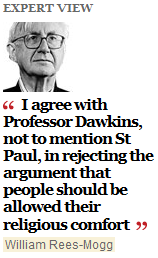 So says Richard Dawkins in the second chapter of his god-shattering book The God Delusion. 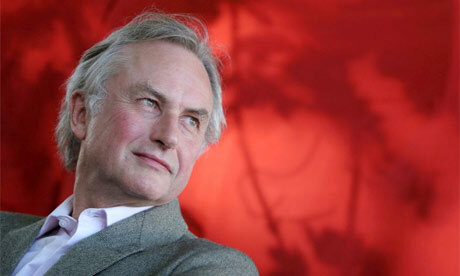 Excerpted with kind permission From The God Delusion by Richard Dawkins, Houghton Mifflin, 2006. This blog was first published in February 2009.
even though what he said can be taken offensively, freedom of religion and speech is beautiful. people need to relax and take some arguments as someone elses opinion as long as there is no harm. I don’t read the bible and take it at face value. These are stories meant to teach morals and help fight our daily battles. really uplifting if you take it all in stride.